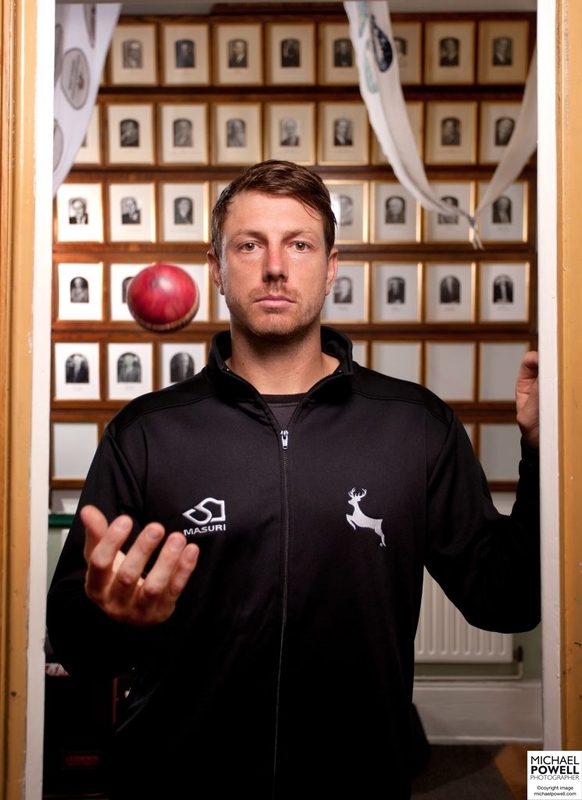 Here are my portraits of Australia fast bowler James Pattinson as published in The Sunday Times. 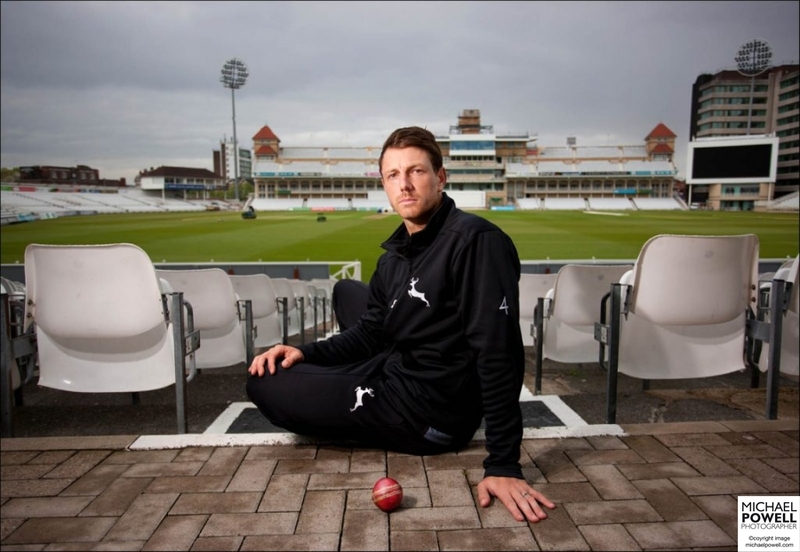 James is uniquely positioned to give the England team a headache should he picked for the forthcoming Ashes tour as he is currently playing for Nottinghamshire County Cricket Club gaining an insight into England’s top cricketers. He already has 36 Australia team caps. Despite enjoying life in Nottingham, James is still not completely assimilated into English life, however. Dodging lawnmowers and posing for me out on the Trent Bridge pitch in a cloudy but pleasant 15 degrees I could tell he was getting cold so we finished off with a few shots back at the historic pavilion. The portraits are of past Nottinghamshire County Cricket Club presidents. For the rest of the shots visit Camera Press.